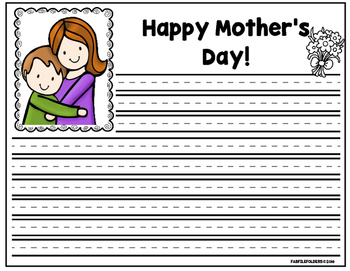 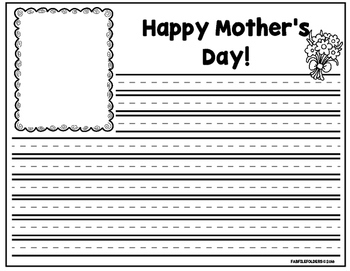 This is a collection of Mother's Day cards and writing sheets. 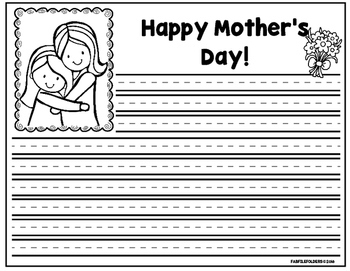 6 half page writing sheets to put inside foldable cards. 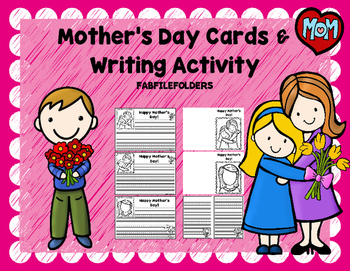 This is perfect for a Mother's Day card activity or writing activity.